Patients are constantly judging the cleanliness of your practice. Don’t give them a reason to leave. 77% of patients said they would never return to a healthcare facility that had dirty restrooms. Are you confident that your restroom can pass the “patient check”? Why risk it? Your reputation hinges not just on your care and safety, but also cleanliness. Let us take care of the cleaning so you can focus on your patients. We annihilate the germs that cause odors and infections, so your practice looks and smells cleaner. We use hospital-grade disinfectants and advanced cleaning that will reduce disease transmission and cross contamination. Our commercial cleaning protocols are designed for clinical environments. If your practice is dirty, most of your patients will never return. Don’t risk it! A professionally cleaned facility has a direct impact on your professional reputation. 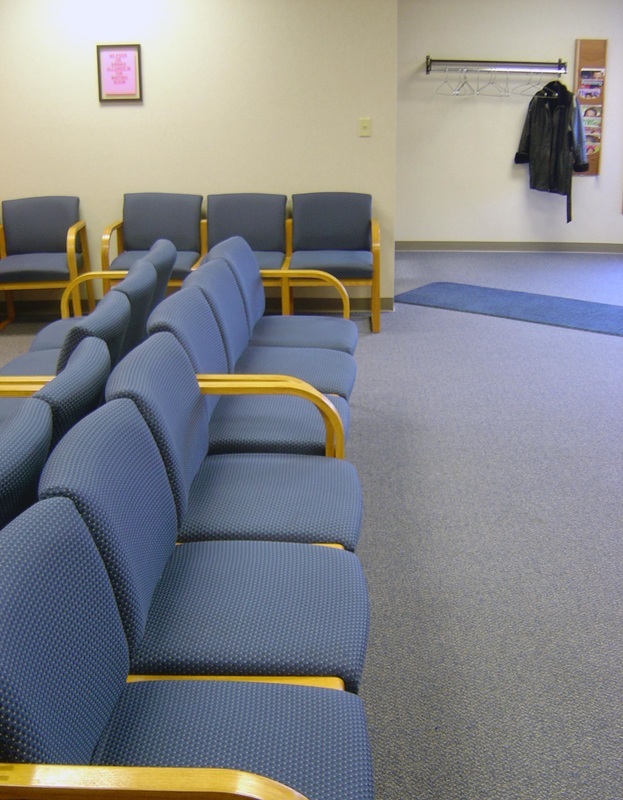 When patients use your restroom, visit your treatment room, or wait in your waiting room, they are constantly judging the cleanliness of your office. We recognize that many business owners, including medical practitioners, need to customize their cleaning program to fit their schedule and budget without sacrificing service quality. The Clean Thumb LLC can deliver a custom solution that works for you. ​Call us today (346-202-5326) for a free, no-obligation analysis!